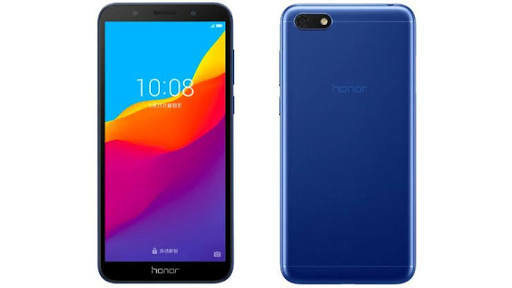 After the launch of Honor's flagship smartphone Honor 10, Honor has also unveiled the all-new Honor Play 7. The smartphone is officially announced in China today. The new Honor Play 7 is a great budget smartphone with features like wonderful front camera and 18:9 display. The specifications of the new Honor Play 7 include a 5.45-inch HD+ display with a resolution of 1440×720 pixels and 18:9 aspect ratio. The smartphone comes with the Android Oreo operating system. Under the hood, the device is powered by a MediaTek MT6739 quad-core processor. The storage features of the smartphone comprises 2GB RAM and 16GB internal storage. Through a MicroSD, the memory is expandable upto 256GB. Coming to the camera side, the Honor Play 7 packs a 13-megapixel rear camera with a dual tone LED flashlight. At the front, surprisingly, the phone has a 24-megapixel selfie camera which is coupled with a flashlight. The phone runs by a 3020 mAh battery. The dimensions of the smartphone are 146.5×70.9×8.3 mm and it weighs 142 grams. The phone supports Dual 4G sims, Wi-Fi, Bluetooth, GPS and other common connectivity options. As for the sensors, the handset has accelerometer, proximity sensor, etc. excluding the fingerprint scanner. 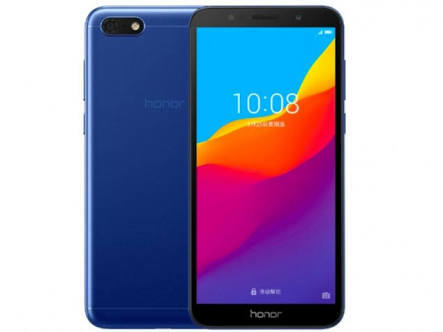 Coming to the price point, the Honor Play 7 is announced to have a price tag of Yuan 599 (Rs. 6,399 approx.). After having an overview of the new Honor Play 7, it really looks like a budget king. Stay tuned to Glanceinfo for more such news about mobiles, gadgets and entertainment at a glance.